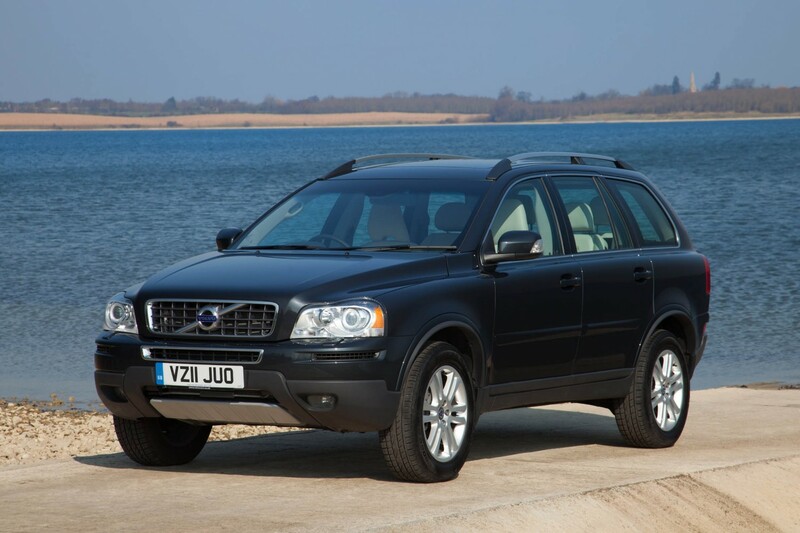 NO occupant of a Volvo XC90 has ever died as the result of a front end accident since records began in 2004. That's quite an accolade to the car's excellent level of safety, when you consider that over 70,000 of them have been sold in this country since the first model came out in 2002. It was built until 2014 and the vast majority were sold with diesel engines. In 2010, the company dropped all petrol derivatives leaving just the 200bhp 2.4-litre five cylinder TD. 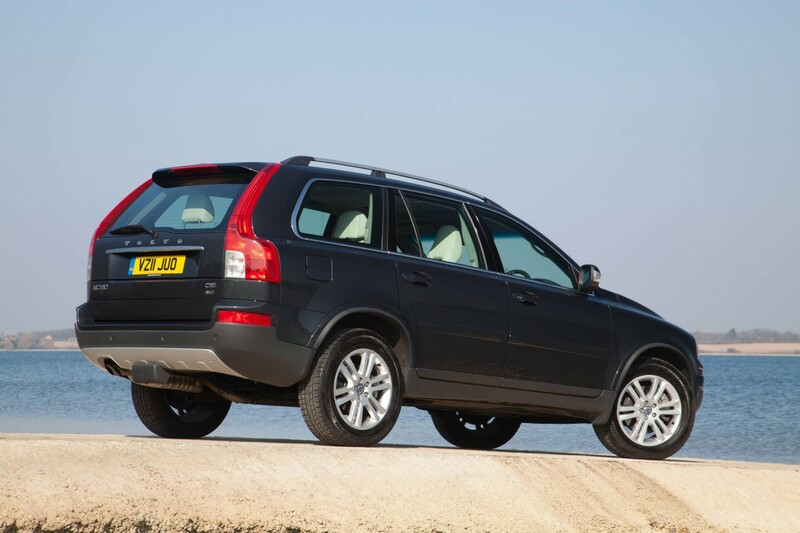 The XC90 was the Swedish company's first real off-roader and it is extremely capable in the rough stuff, despite the fact that most owners never even get the wheels muddy. 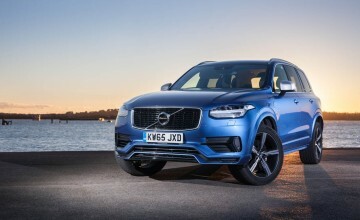 It took on the best the USA could put up in a serious heavyweight 4x4 competition just after it was launched and beat all the Jeeps and heavyweight pickups the Yanks are so proud off. Petrol engines are 2.5, 2.9, 3.2 and 4.4-litres - all of which are pretty thirsty as you can imagine. The 2.4-litre D5 turbo diesel mostly comes with a six speed automatic gearbox - but it was also available with a manual - and it's by far the best bet. The five cylinder engine is smooth, quiet and powerful, and it was available with a choice of 163, 185 or 200bhp. Expect about 30mpg at best. There's enough urge for fairly easy overtaking in the most powerful, and the auto comes with a Sport setting that makes everything more immediate. The ride is impeccable over all surfaces, the handling a little roly-poly as such vehicles tend to be, and the level of grip is excellent, giving very quick cornering speeds. 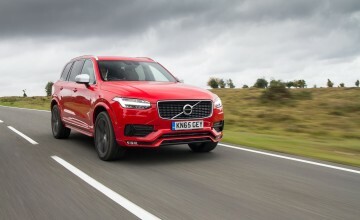 But some models have stiffened, more sporting suspension, and this does have an adverse effect on the comfort, without making much difference to the handling. 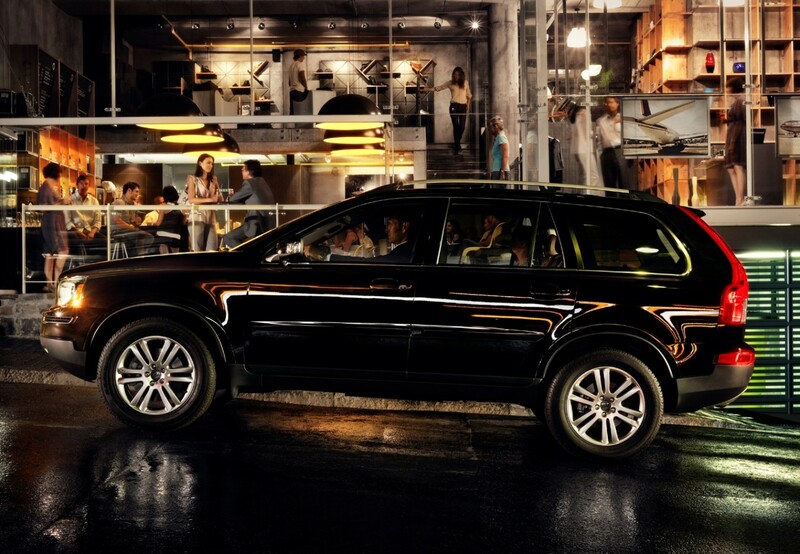 Build and interior quality is excellent, with the wonderful luxury of leather upholstery in most, full climate control, height and reach adjustable steering, huge alloy wheels, and the full electric pack. They are all family orientated, with seven seats as standard - the last two of which fold easily and simply up out of the big boot's floor. 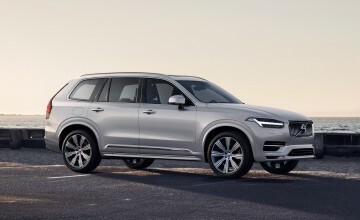 Safety is second to none of course - this is a Volvo - and all come with loads of airbags, roll stability control, stability control and emergency brake assist. Other standard kit in lowest ES spec included rear parking sensors, electric windows all round and electrically adjusted door mirrors. 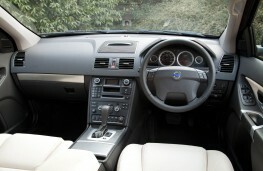 It also has climate, good quality stereo with USB and MP3, leather covered steering wheel, fabric seats and cruise. 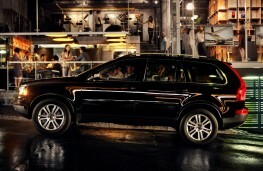 SE spec adds automatic wipers and dimming rear view mirror, Bluetooth, leather upholstery and electric driver's seat. 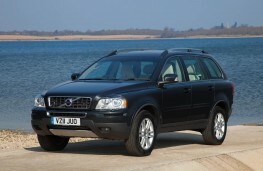 Pay about Â£12,500 for a '12 12-reg ES auto, or Â£21,700 for a '15 15-reg SE Nav auto.